This Cotton Baby Sleeping Bags is great for slumber parties, or for just making bedtime more fun. 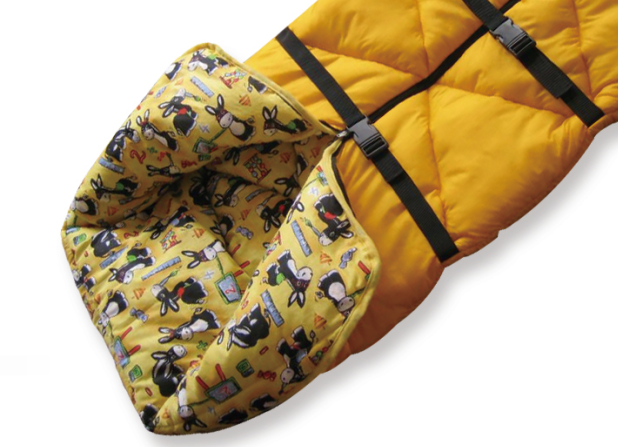 Whatever the occasion, children will love curling up inside this comfy, colorful Sleeping bag. 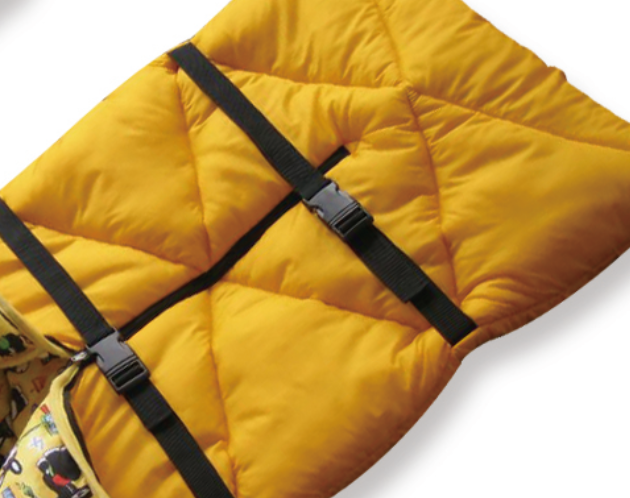 Elastic straps are built into the sleeping bag to to keep it rolled up on the go or when storing. 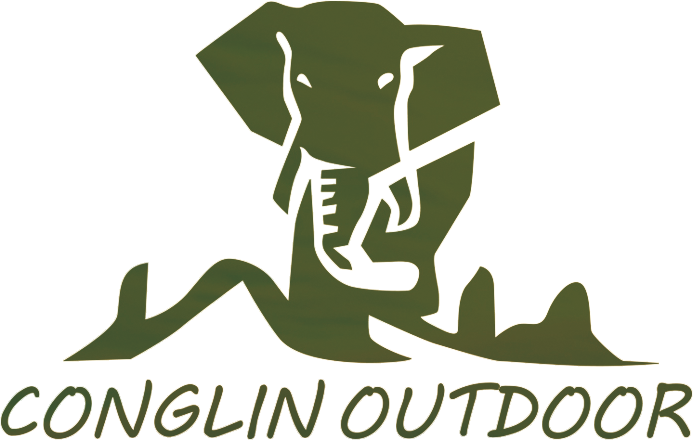 Looking for ideal 100% Cotton Sleeping Bags Manufacturer & supplier ? We have a wide selection at great prices to help you get creative. 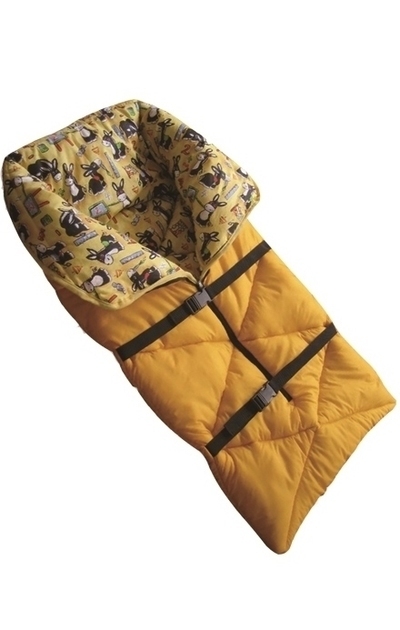 All the Cotton Baby Sleeping Bags are quality guaranteed. We are China Origin Factory of Ply Muslin Baby Sleeping Bags. If you have any question, please feel free to contact us.